German designer Andreas Blazunaj‘s Volkswagen Aerrow is a futuristic hybrid car that looks like an out of this world spaceship. The two-wheeled concept car combines attributes of different vehicles – it’s light and aerodynamic like a motorcycle, but its fully enclosed roof makes it safer, like a car. Andreas Blazunaj’s goal was to create an incredibly light one-person-vehicle that would be the perfect alternative to a traditional car. The Aerrow is powered by a small TDI-Hybrid motor that sends its power to both wheels. Just like the Lit Motors vehicle, the Aerrow uses electric gyroscopes to balance when it’s stationary or idling at traffic lights. This car looks like something you'd see in a movie or in space rather than on the road. It most definitely doesn't look like something you'd see every day out of the roads anyway! And I doubt the average person wouldn't be able to afford something like this, even with car financing! 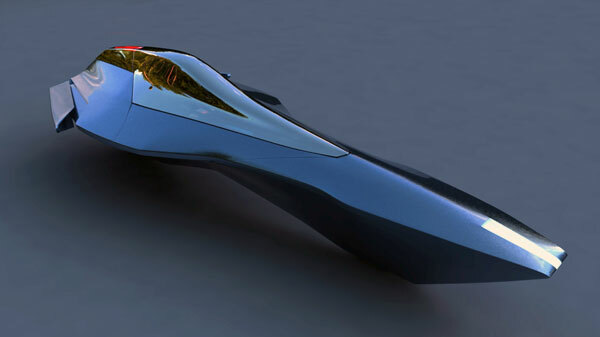 It looks "futuristic" but why is it still dependent on a combustible fuel? German designer Andreas Blazunaj's Volkswagen Aerrow is a futuristic hybrid car that looks like an out of this world spaceship. 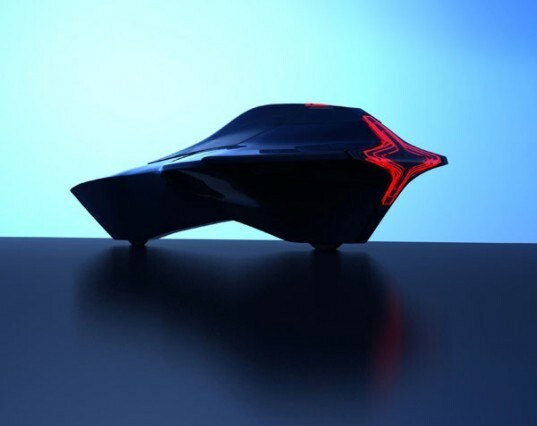 The two-wheeled concept car combines attributes of different vehicles - it's light and aerodynamic like a motorcycle, but its fully enclosed roof makes it safer, like a car.